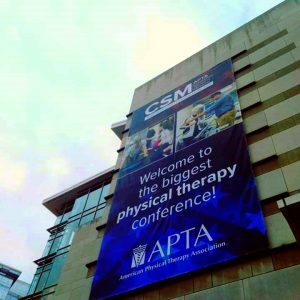 Creative Therapeutics owner Lynn Batalden, DPT, OCS, recently returned from the American Physical Therapy Association’s Combined Sections Meeting. Lynn was honored at the conference receiving her award and pin for becoming a board-certified clinical specialist in Orthopedics. This annual conference provides speakers on many topics including research, geriatrics, neurology, and women’s health topics to name a few. 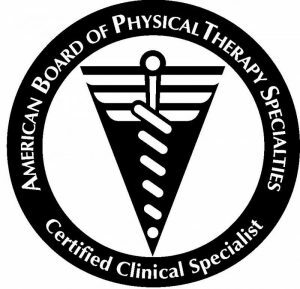 Lynn attended sessions on running, advances in knee treatment and care, the ankle and foot, and on the female pelvic floor. The conference was held in Washington, DC and the weather was a balmy 35 degrees most of the time. 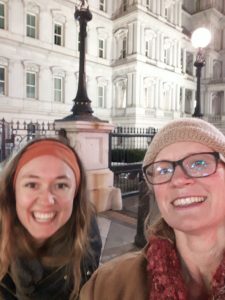 Lynn and Cara Cazier, student PT and Total gym exercise instructor had a great evening walk on the mall and Lynn attempted to improve her selfie skills. You can judge for yourself how her technique is coming along.